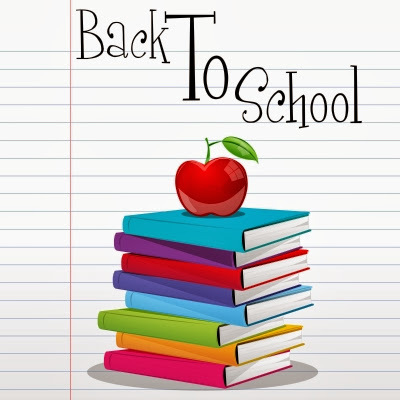 Starting a new school year can be stressful for everyone involved: kids, parents, and teachers! Here's a round up of every thing you need to start the school year off right. 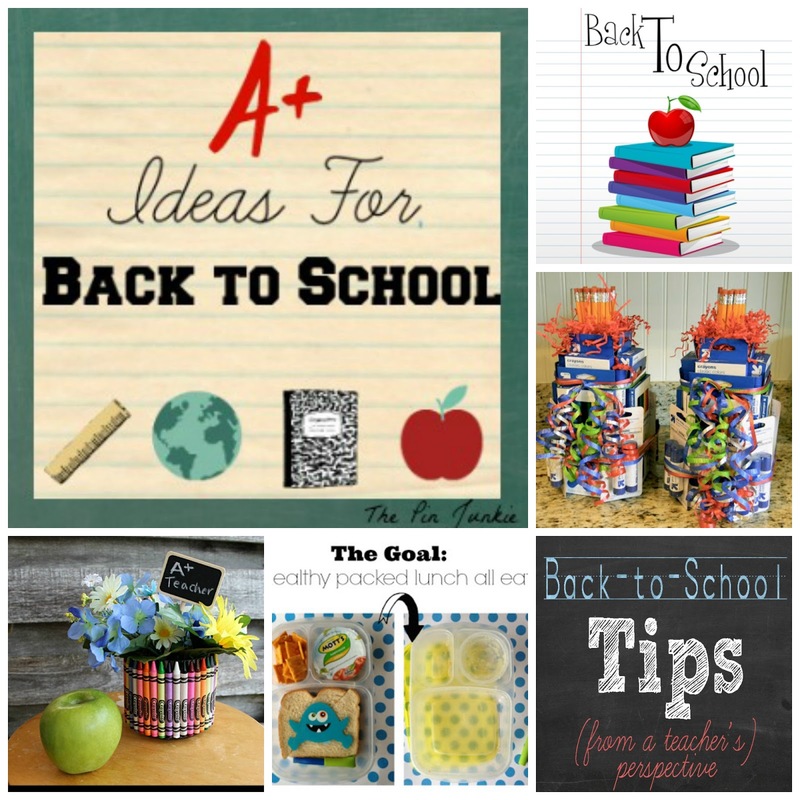 There were some great back to school ideas shared at last week's link party - everything from quick crafts, easy and inexpensive teacher gifts, printables to help you get organized, and ways to make packed lunches fun. 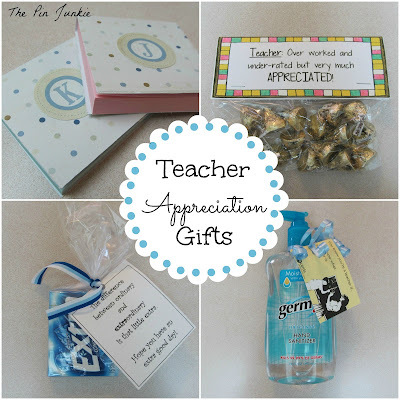 ideas for teacher appreciation gifts. an easy to make crayon vase. ways to make packed lunches fun. some helpful back to school tips. 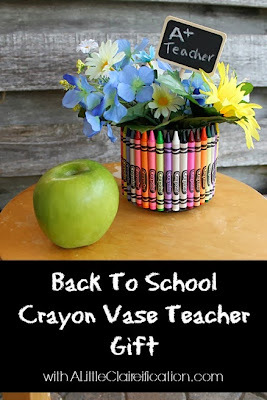 Therena at Little Bit of Paint shared a great teacher back to school gift. What teacher wouldn't want to get these handy classroom supplies! 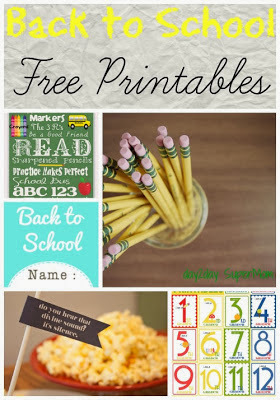 TONS of super cute FREE printables! 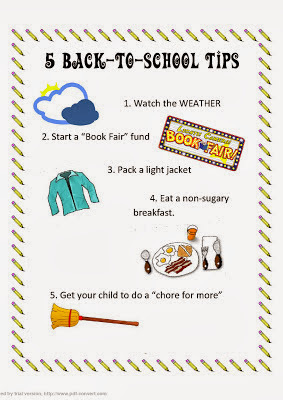 some useful back to school tips. Lisa at 365 Organized shared what moms do on the first day of school. 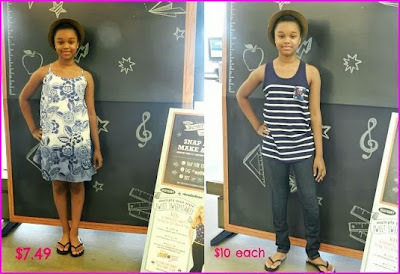 some great tips on how to save on back to school clothes. 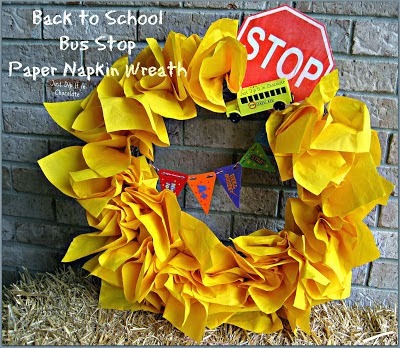 an easy to make back to school wreath. Hi Bonnie! 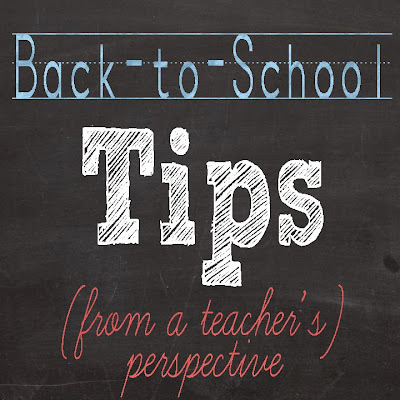 Thank You for sharing my Back to School Wreath with your readers! It's awesome to be featured among all these great school projects! Have a Blessed Week! It's a really cute wreath Lizbeth! Thanks so much for sharing it at last week's party! You're welcome Meredith! Thanks for joining the party last week! 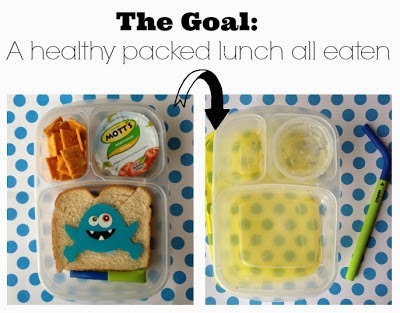 Thanks for featuring the Making Lunches Fun is Easy post from my blog. It was a guest post by Nina of Mamabelly. She does a great job with bentos! Thanks for sharing great ideas for school lunches Diana! Thanks so much for featuring my Back to School Teacher gifts!!! You're welcome Therena! These gifts are great and really useful for teachers in the classroom! Thanks for sharing! Some unique ideas here! Thanks for sharing. I had to smile when I saw the hand sanitizer bottle - those poor teachers with all the runny noses and who knows what else. Visiting via LOBS link up. Teachers are exposed to a lot of germs, that's for sure! When I was teaching, I would get really sick at least once a year. You're welcome Marcy! Thanks for joining the party! Such fun ideas! I can't hardly believe that back to school is here already. The summer has gone by very quickly!